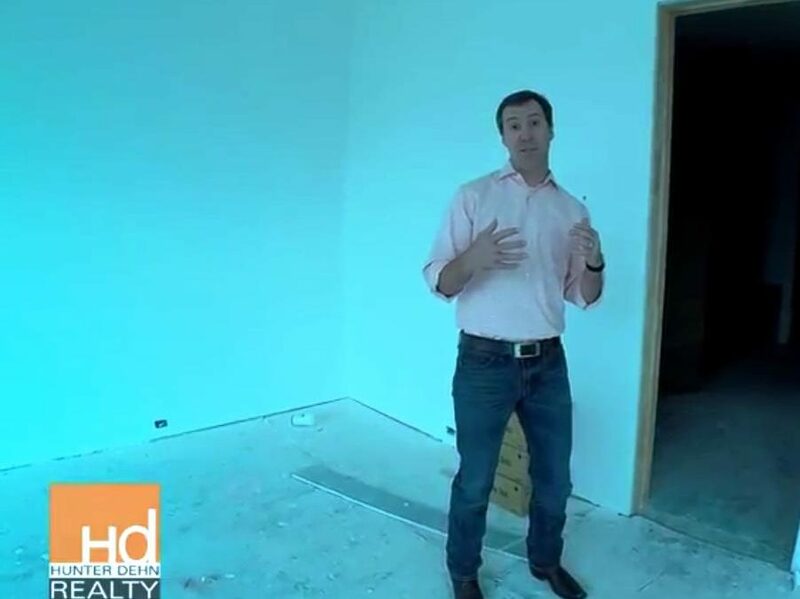 Hunter Dehn of HD Realty discusses current trends in transitional door jams. If you are desiring a more transitional/minimalist look in designing your new home, trends are to include less crown molding, smaller base boards and simple clean door jams. Instead of casing windows and doors with heavy trim, using kerfed edges on jams to round the sheet rock into the jam is becoming popular.